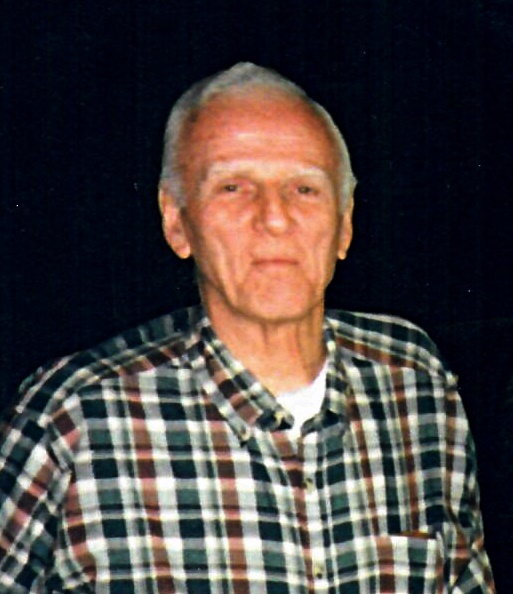 HERMTIAGE - Hugh R. Phythyon of 260 S. Buhl Farm Drive, Hermitage, passed away on January 16, 2019. He was ninety-two years old. He was born on July 24, 1926 the son of the late Don and Dorothy Reed Phythyon of Sharpsville. Mr. Phythyon graduated from Sharpsville High School and furthered his education at Allegheny College in Meadville where he obtained and Bachelor of Science degree. He later earned a Master of Forestry degree from Duke University in Chapel Hill, NC and a Master of Education degree and Elementary Principal’s Certification from Westminster College in New Wilmington, PA. Hugh was employed by the Hermitage School District, first as a classroom teacher and then as principal of the former Hermitage Elementary Building until his retirement in July of 1989. He married the former Enid A. Hoffman of Sharpsville on November 3, 1951 and they raised four children together during their more than forty-three years of marriage. She passed away on April 14, 1995. Mr. Phythyon is survived by a daughter Laurel Ann, her husband Paul and three daughters Kathleen, Pauline, and Leigh; a son Reed, his wife Giovanna and two daughters Heather and Natalie and son Anthony; a son Daniel, and his wife Carol and daughter Sara; and son Craig, his wife Eve and son Eric; four great-grandchildren and several nieces and nephews. In addition to his wife and parents, he was preceded in death by a brother Dr. James M. Phythyon of Nashville, TN in 2002, and a sister Juliana Phythyon O’Neill of Ormand Beach, FL in 2007. Per his request, there will be no calling hours and a private burial service will be held at the convenience of the family. Arrangements are being handled by the Sample-O’Donnell Funeral Home 555 East State Street in Sharon, PA.
Mr. Phythyon was a longtime member of The American Chestnut Foundation, a scientific organization dedicated to the restoring of a blight resistant chestnut tree to the woodlands of America. Therefore, anyone wishing to make a memorial statement in lieu of flowers or other expressions of sympathy should do so through The American Chestnut Foundation, 50 N. Merrimon Ave., Suite 115 Ashville, NC 28804. Friends and family may view the obituary and send condolences at www.sampleodonnellfh.com.